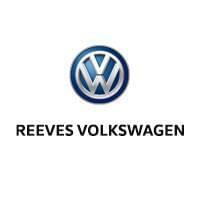 At Reeves VW, we are all about community involvement. And over our long history, we have come to know a lot about the greater Tampa area. So whether people ask us what to do in winter or what to do in the height of summer, we have lots to recommend regardless of the season. Here are a few of our favorite things to do in Brandon, FL. 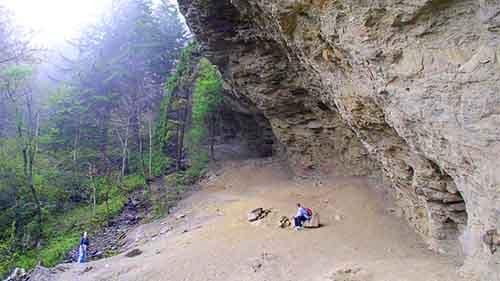 Visit Dinosaur World – Hundreds of life-size dinosaur sculptures occupy a beautiful natural setting in the closest thing you will find to Jurassic Park. There are lots of other family-friendly attractions on site as well. 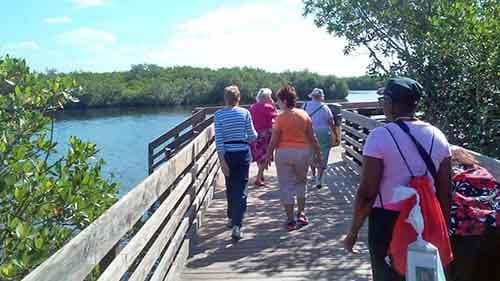 Stroll in Alderman Ford Conversation Park – Some of the most beautiful scenery the Tampa area has to offer is on display as you hike or bike through this free public park. Spend a Day at Paul Sanders Park – You can do just about anything at this park including biking, picnicking, jogging, or taking the kids to the playground. Brave Croc Encounter – Crocodiles are as fascinating as they are terrifying. Get up and close with the reptiles along with lots of other exotic fauna at this animal park close to Tampa. Explore the Showmen’s Museum – The art and history of the carnival are explored in depth in this unique museum located in Riverview, FL. If you need ideas for things to do in Florida, explore our kid-friendly Orlando activity guide or contact Reeves VW near Clearwater.